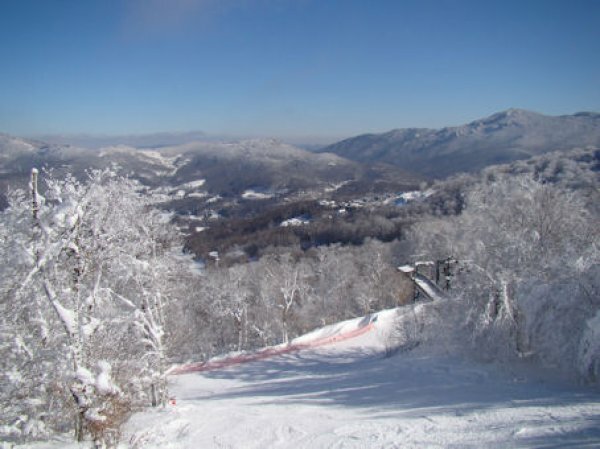 Sugar Mountain Ski Resort Photos, Videos, Snow Reports, Weather Forecasts. Home Photos Conditions at Sugar Look Great! Conditions at Sugar Look Great! This photo was taken by SkiSoutheast messageboard member jamsandwich on January 13th. Bluebird skies and powder conditions made for an amazing day!